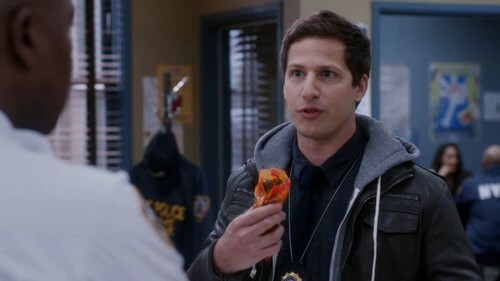 Breakfast burrito, बुरिटो. . HD Wallpaper and background images in the Brooklyn Nine-Nine club tagged: photo brooklyn nine-nine fruit roll-up gummi bears operation: broken feather breakfast.